Warewashing detergents & machine sanitisers. 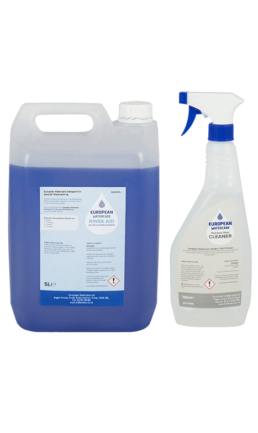 WaterCare stock a new range of ChemCare warewashing products for glasswashing and dishwashers together with a range of espresso cleaning chemicals. 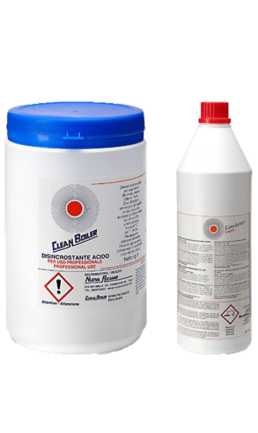 High performance range of cleaning chemicals designed for demanding commercial kitchen and catering environments. Our new ChemCare range of high performance cleaning chemicals have been designed for demanding commercial kitchen and catering environments. Advanced formula detergents that remove stubborn stains from glasses, crockery, cutlery and utensils together with premium rinse aid that gives a spot-free and smear-free finish with rapid drying time. Specially formulated sanitisers for commercial espresso and bean to cup machines. Our range contain the essential cleaning and sanitising products to keep your espresso machine in tip-top condition. Automatic cleaning tablets for auto machines, group head cleaner, milk frother cleaner and descaling powders for traditional machines. High performance detergent, rinse aid, degreaser and stainless steel cleaner for demanding commercial kitchen and catering environments.